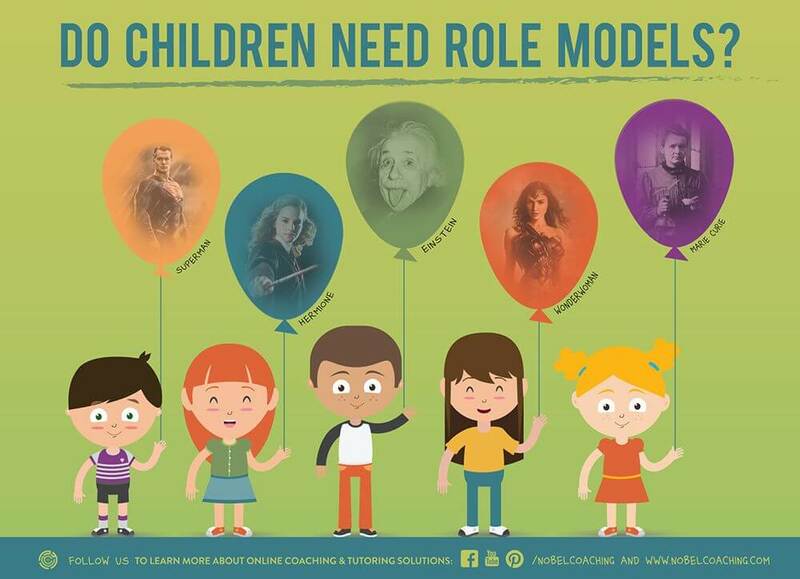 Do Children Need Role Models? How to Choose One? I want to be like Superman. He fights bad guys! The gamer I watch on Youtube didn’t graduate and he’s still doing awesome and making more money than some college graduates. So, why should I study more of what I’m not good at and neglect what I am good at? My dad studied very hard so he could get a good job and earn lots of money and buy this huge house we live in. If the values of our society could be represented through the image of the role models our children choose, what do you think they would be? Some consider role modeling a driving force in learning in that we emulate an example we perceive as desirable. Now, even if we don’t agree that role modeling is the most powerful way to learn, it’s nevertheless the way our children learn. So, we need to be concerned with how they learn, or rather, from whom they’re learning. The market of potential role models consists of every single character that your child has ever seen – real or fictional, young or old, male or female, living or historical… Every. Single. One. Who they choose as their role models depends on various factors. How do we choose our role models? Let’s play a game! We’ll try to read your thoughts. Think about somebody you admire. Somebody who inspires you. Now that you have that person in your mind – What is this person doing that you find so inspirational? How does this person behave? Our role models are our psychological support in the challenges we face throughout life. They help us distinguish good from bad, right from wrong. We choose them for a specific purpose – to give us support and guidance when we need them. We choose them to stand by our side when we’re fighting for a goal, when we feel discouraged, when we’re uncertain about what to do next. We choose them because they appeal to us, because they represent a desirable image we should strive to attain one day. Why do you think our children’s reasons might be different? What kind of role models do our children choose? If you don’t know what kind of role models your child chooses, ask them. They’ll tell you. However, be careful not to judge the book by its cover. The same role models might be chosen for different reasons. Some might opt for Superman because of his strength, some because he can live a double life without anyone knowing who he really is. How can we help our children choose the right role models? What do you have in common with this character? How are you different from this character? Is there something this character can do that you’d like to do, but can’t? Is there something this character has, that you don’t? What do you like most about this person? If you could pick this person’s best quality, what would it be? Share your understanding of what this character represents for your child. Example: So, when you grow up, you want to be just like Mr. Blake. He’s your favorite teacher. Both you and Mr. Blake love math and are very good at it. Everybody loves Mr. Blake because he’s the best teacher, even to those kids who hate math. What you most like about Mr. Blake is that he always wants to help you out. Right? How do you know that everybody loves Mr. Blake? What does Mr. Blake do to help out? 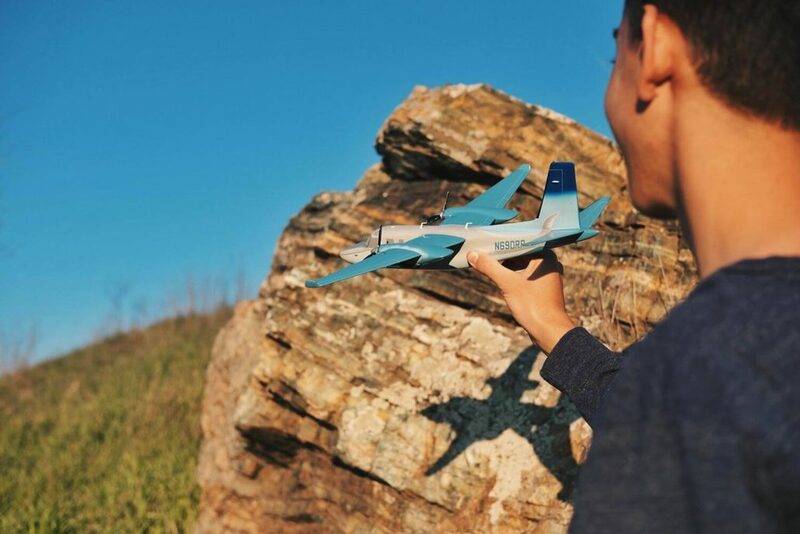 Look into the connection between the role model and your child, and the top quality that your child sees. Maybe the kids who hate math aren’t very nice to be around. Mr. Blake might be a bit of a “geek” and still be popular. If your child were more like Mr. Blake, would he fit in better? What has Mr. Blake most helped you with? What are you learning from Mr. Blake? What can Mr. Blake teach you? What skill can Mr. Blake help you with? What do you see Mr. Blake do, that you’ve started doing? At this point, you’ll probably be able to tell whether Mr. Blake is the “right” choice of role model for a child who, let’s suppose, doesn’t really get along with the popular kids. Now, following on, you’ll probably want to help your child think about what Mr. Blake does or doesn’t do that helps him be so loved. You might also be able to think of some good movies, books, stories, or other examples of people dealing with the same challenge who might help. Another step you might consider is asking your child how they might respond if their role model were to mess up. That could open up a whole new discussion about how the role model is perceived, what kind of mistakes they could possibly make, and how tolerant the child might be of those mistakes. The role models we choose are similar to training wheels on a bike, which give us the impression we know how to ride a bike even though we haven’t quite acquired the skill. They fulfill their role in teaching us that we can do something, and they encourage us to follow their lead and achieve what we deem important. This teaching function of role models is why we should try to understand who they are. The odds are they will be one of the most influential teachers our children will have. Our children’s self-image is largely built on who we, the adults in their lives, think they are. They do something well, we tell them: “Oh, you’re so smart.” They stumble on a rock, we say: “You’re clumsy.” Sometimes it seems children are collecting all the adjectives we use to describe who we think they are, mentally noting our tone of voice, consequent actions, and how often we use those descriptions, into one great pool of attributes they’ll one day call their personality. While some might say: “My child was like that from day one!” others might say this or that particular feature is something you noticed as a parent first, something that you labeled (“as shy, stubborn, hyperactive”) and something you either tried reinforcing or changing. Parents are their children’s first representatives of how society operates. At first, children imitate what’s at hand; then they imitate behaviors they believe are valued. First, they will imitate dad cursing in front of the TV while watching football, just because they see it. Then, they’ll start doing it because it seems like the “right” way to watch a good game. What does your child perceive as the values you are conveying through your own behavior? This is not to blame parents if a child has chosen a “wrong” role model. This is to help reflect on how we communicate values to our kids and how they are interpreting our communication. If you need any kind of advice related to the role models and self-image of your children, you’ve come to the right place! https://nobelcoaching.com/wp-content/uploads/2017/08/role-models.jpg 1000 1500 Nobel Coaching https://nobelcoaching.com/wp-content/uploads/2017/12/nobel-coaching-and-tutoring-logo.png Nobel Coaching2017-08-09 05:17:042019-04-10 09:21:23Do Children Need Role Models? Understanding Shyness: How to Help a Child Who Is Shy Are You A Helicopter Parent?